A good architect knows how to use all kinds of material. 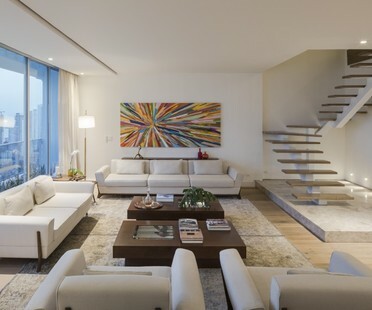 This is the case with the Ventura Arquitectos Studio, which has created an apartment in Panama in which wood, stone, metal, glass and fabric combine in harmony, creating a warm, welcoming atmosphere. Darien is a province in the Republic of Panama, one of the places with the highest levels of biodiversity on the continent. 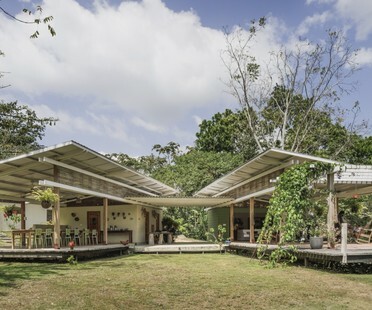 Canopy Family asked architects Cambefort and Bernal to create a campground for birdwatching. The only imperative was zero environmental impact. 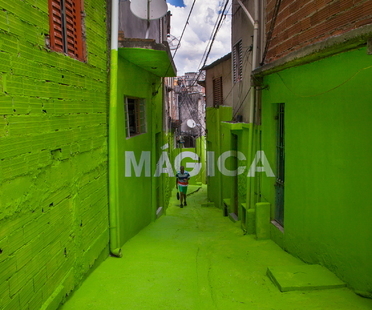 Spanish art collective Boa Mistura has returned to the favela of Vila Brasilandia on the northern outskirts of São Paulo, Brazil, to continue their 2012 project “Luz Nas Vielas”. 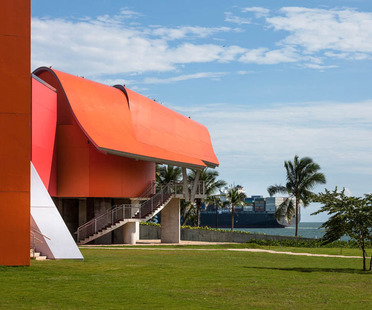 A few weeks ago, Frank Gehry’s BioMuseo opened in Panama. 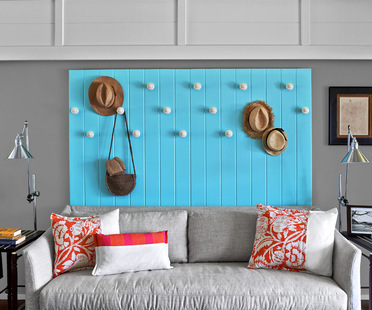 Comfort, lightness, skilled craftsmanship and a hospitable feel are the key elements of the interior design project developed by Luis Pons Design Lab for the restyling of the Guanahani Hotel & Spa in the French Antilles. BoaMistura in Panama: Somos luz. 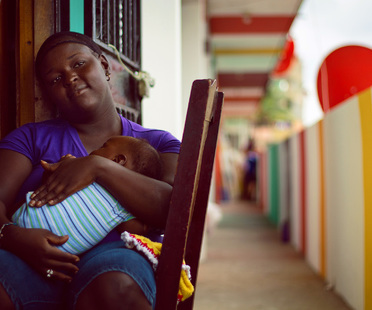 Participative urban art for a housing complex in El Chorrillo, Panama, created by the Spanish art collective, BoaMistura, confirming their social activity to improve everyday community life.